Home / business / THE MANORS, unveiled as "Camella's newest home offering for Filipino families"
THE MANORS, unveiled as "Camella's newest home offering for Filipino families"
Apart from Vista Alabang, The Manors is also expanding in major cities and municipalities across the country such as Bacolod and Davao. 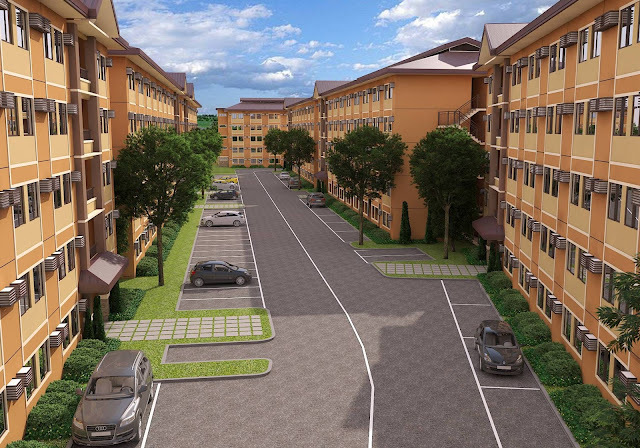 Camella which caters to the affordable to mid-income segment of the property market, has been recognized in an industry study as the most preferred and trusted housing brand in the Philippines. To date, the group has built more than 300,000 homes and maintains a powerful presence in Mega Manila and 36 other key provincial destinations and 95 cities and municipalities. 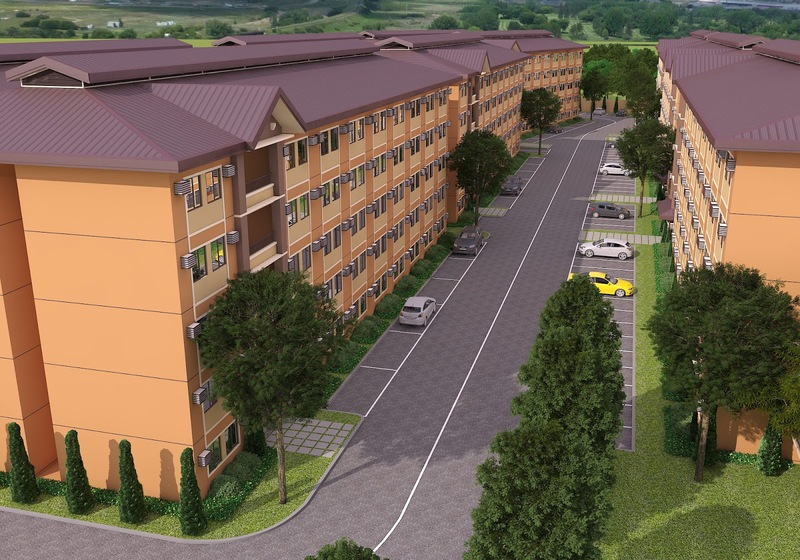 For more information about Camella, call their hotline at 226-3552. Keep up with the latest Camella information, news, events and announcements through www.camella.com.ph. Like “Camella Official” on Facebook and follow “@CamellaOfficial” on Twitter and Instagram.